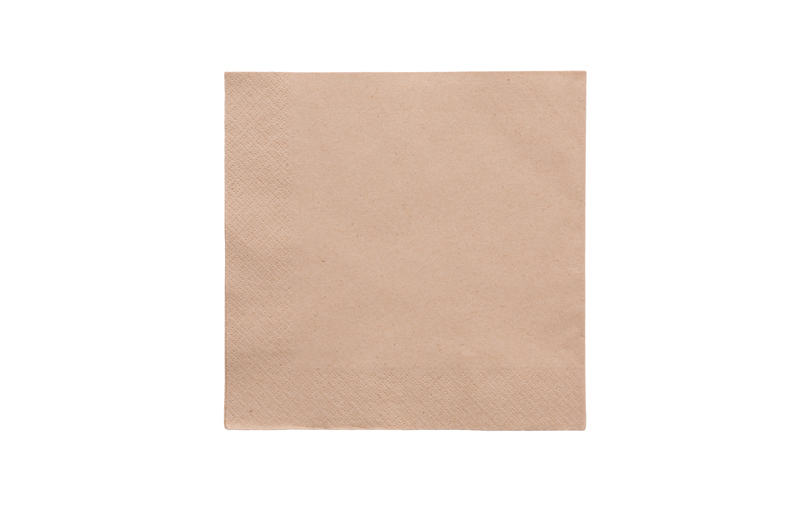 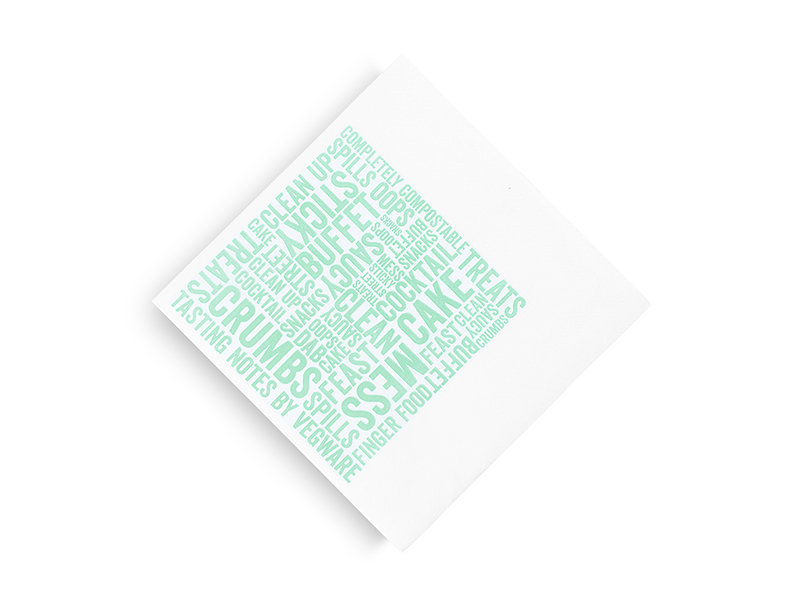 Our white napkins are made from sustainably-sourced fibres which are bleached using an eco-friendly chlorine-free process. 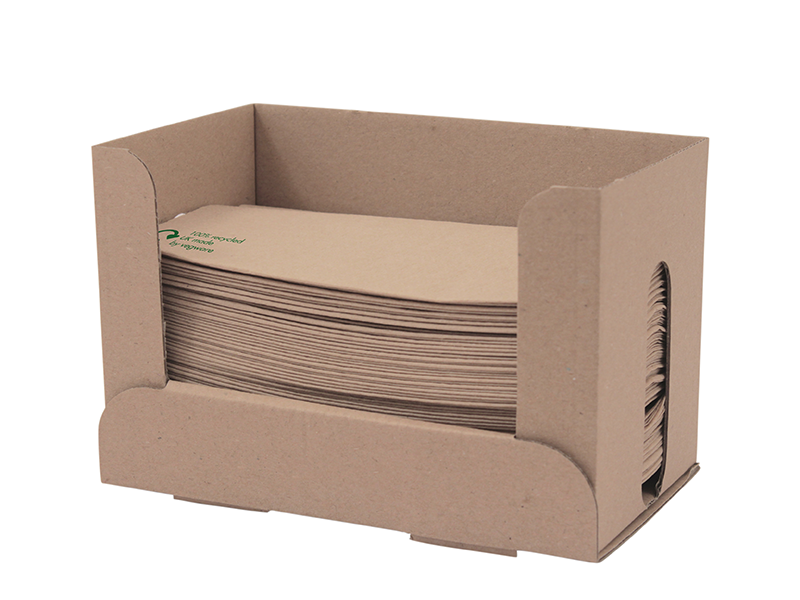 Our most popular 2-ply size, the 33cm is both strong and durable and perfect for wiping post-lunch fingers and mouths. 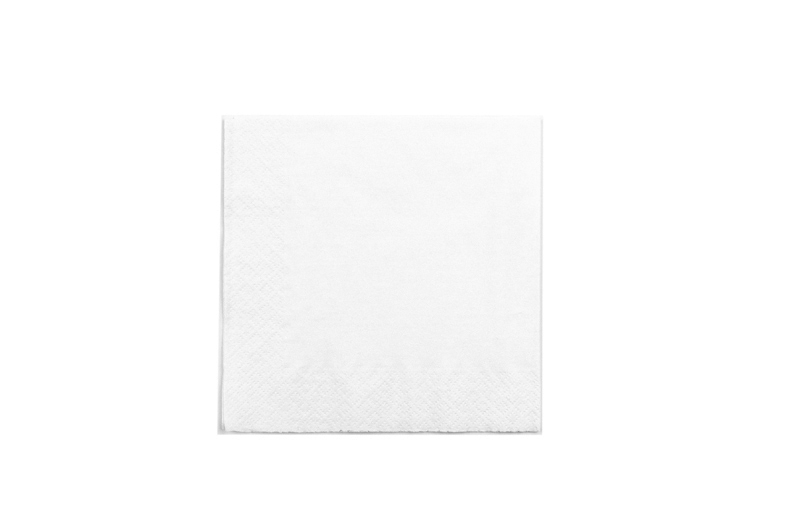 Our white napkins are made from sustainably-sourced fibres which are bleached using an eco-friendly chlorine-free process. 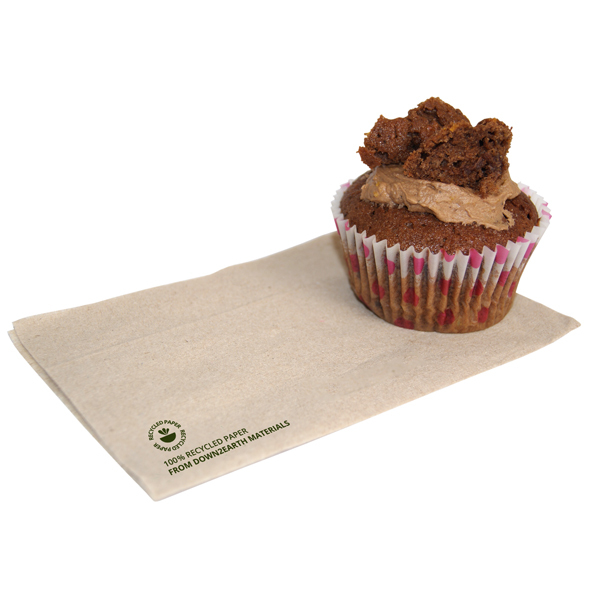 Uses: Tidy eating or informal cake serving.